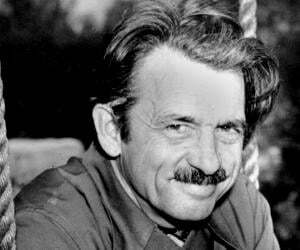 Thomas Hart Benton, an American painter, was a major figure in the Regionalist art movement. This biography of Thomas Hart Benton provides detailed information about his childhood, life, achievements, works & timeline. Thomas Hart Benton was a painter and muralist considered to be one of the foremost figures of the American Scene Painting movement of the 1930s. His most popular works included his paintings of the scenes of the American South and the American West. As a painter he preferred a naturalistic and representational style and liked to paint people as they went about their chores in normal day-to-day life. The artists of the Regionalism movement rejected modernism and were more drawn to a simpler and naturalistic presentation of art, Benson being one of them. 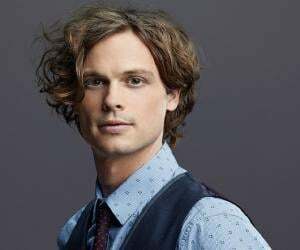 Born into a family of politicians, he found himself under immense pressure to follow in his famous politician father’s footsteps. However the close proximity to a political life disillusioned him and he rebelled against his father and decided to pursue a career in arts. Thanks to the support of his mother he was able to attend art school and develop his artistic abilities. During the World War I he worked with the U.S. Navy and drew camouflage illustrations of shipyards. His stint with the Navy deeply influenced his future painting styles. A self proclaimed “enemy of modernism”, Benton and the artists Grant Wood and John Steuart Curry were hailed as the three great painters of American Regionalism. He was born on April 15, 1889 to Colonel Maecenas Benton and his wife. He had one sister. 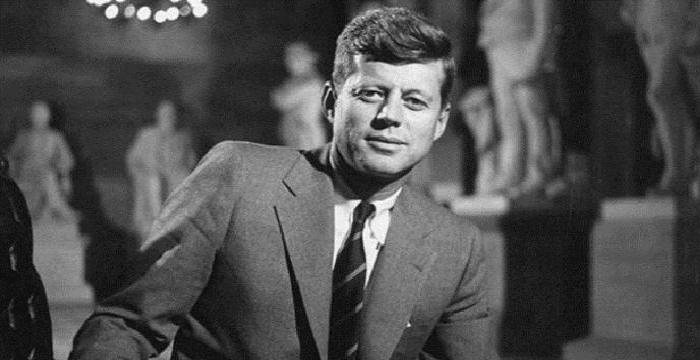 His family had a rich political history and his father was a four-time elected U.S. Congressman. 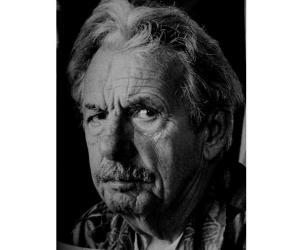 Thomas was named after his father’s prominent politician uncle, Thomas Hart Benton. From a young age he was pressurized to join politics by his father. During 1905-06 his father sent him to the Western Military Academy hoping to prepare him for a political career but the young boy rebelled. He was more interested in arts and yearned to become an artist. With his mother’s encouragement and support he enrolled at the Art Institute of Chicago in 1907. A couple of years later he went to Paris to study at the Academie Julian. He went to New York City in 1913 where he began painting. Over the 1910s he experimented with different painting styles and was especially much influenced by Synchronism which stressed upon the musical qualities of color. Unfortunately much of his early works was destroyed by a fire in his studio. He enlisted with the U.S. Navy during the World War I. There his work included making illustrations of shipyards and drawing camouflages on ships. His work in the Navy greatly influenced his painting style. He returned to New York after the war, having realized his interest in drawing natural and realistic depictions of the everyday life of Americans. During the 1920s he began teaching at the New York Art Students League. He declared himself to be an enemy of modernism—a unifying similarity among artists of the Regionalism movement who moved away from modernism towards a more simplistic and representational style of painting. Even though he was not at all interested in politics as a young man, he began to get involved in leftist politics during the 1920s and 1930s. His association with leftist politics played a key role in the popularization of the Regionalist movement. Regionalism is considered to a subset of the American Scene Painting in which artists paint the everyday life of the Americans in a representational and natural style. Benton, Grant Wood and John Steuart Curry are regarded as the frontrunners of the movement. By the 1930s he had become very popular and he won a commission to paint the murals of Indiana life. He painted the day-to-day life of American people and also depicted some events from the state’s history, including portrayals of the members of the notorious Ku Klux Klan (KKK). This caused considerable controversy. The 1930s was a productive period for Benton. He painted the Arts of life in America murals for the Whitney Museum of American Art's library in 1932 and was featured on the December 1934 issue of ‘Time’ magazine owing to his increasing popularity. He accepted the position of an art teacher at the Kansas City Art Institute in 1935 and served there till 1941. 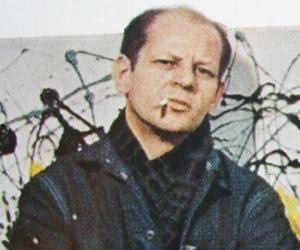 He mentored several bright students including Jackson Pollock who eventually founded the Abstract Expressionist movement. He created a series called ‘The Year of Peril’ during the World War II in which he portrayed American ideals being threatened by fascism and Nazism. He continued painting much into his later life though by that time the movement of Regionalism had faded away. He was one of the three major figures of the Regionalism movement of the American Scene Painting movement which swept through the country during the early 20th century. His paintings, marked by their fluid and simple style set the precedent for other artists to follow. In 1954, he was elected into the National Academy of Design as an Associate Member; a couple of years later he was made a full member. He married an Italian immigrant, Rita Piacenza, in 1922. Rita had once been his student. They were blessed with a son and a daughter. They remained happily married for over five decades till Benton’s death. He lived a long life and remained active till the end. 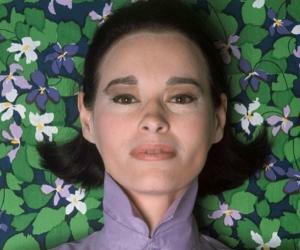 He died in 1975 while working on a painting in his studio. He was 85 years old.